WHEN: May 6, 9:00 p.m.
WHAT'S UP: Need a place to chill after a stressful workweek? Head South tonight and catch this poetry gig featuring White Wall Poetry, The Artidope, BennyBunnyBand, Duomo, Paincake Patrol, and The Putings. Entrance is P100, inclusive of one drink. For more information, click here. 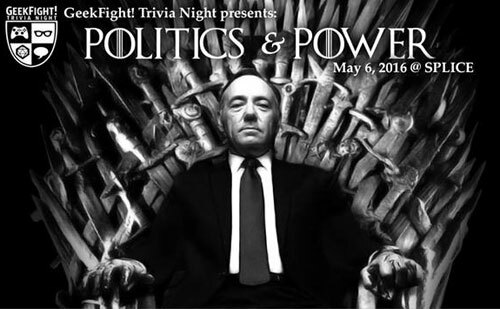 WHEN: May 6, from 9:00 p.m. to 12:00 a.m.
WHAT'S UP: If you like debating about politics, you know where to head tonight. The folks at SRB have prepared some questions involving corruption, royalty, laws, political dynasties, and many more. Each team can have up to six members so bring your friends with you. Door charge is P200, which comes with a free cocktail. For more information, click here. 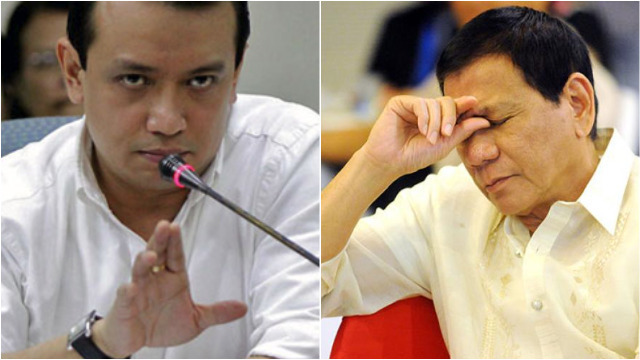 WHEN: May 7, party starts at 11:00 p.m.
WHAT'S UP: It would be a shame if you're around Makati tomorrow and won't make time to drop by TIME. 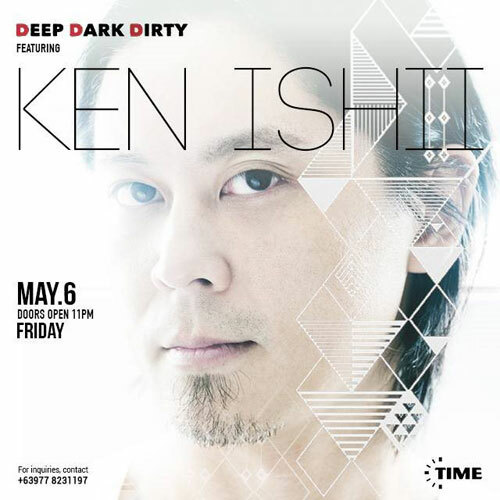 Ken Ishii, a Japanese DJ, is dropping his beats, joined by Miguel Libre, Mulan, Alinep, Martin Lugtu, and Pav Parrotte. Door charge is P1,200 until 2:00 a.m. (and P1,500 after 2:00 a.m.) with one free drink. For more information, click here. WHEN: May 7, 10:00 a.m.
WHAT'S UP: If you want to relax and reconnect with your senses, this one's for you. LiFE Yoga will be holding a gathering that celebrates yoga, music, dance, and food this Saturday. 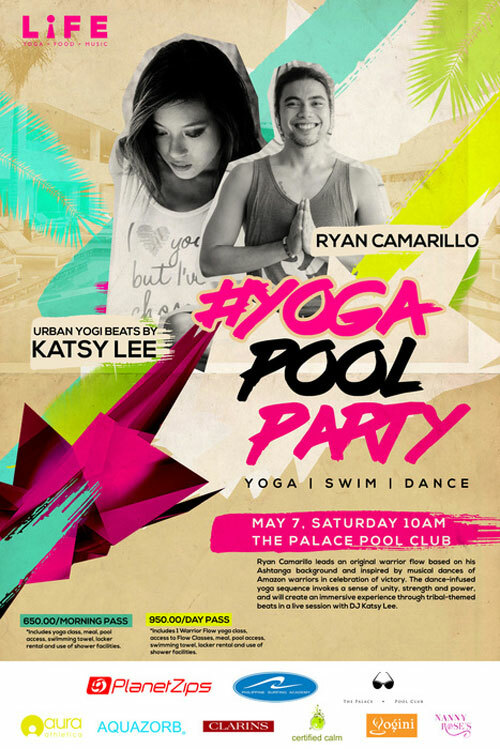 Internationally acclaimed DJ Katsy Lee is on the pool deck to set the tone and flow with hot, pulsating tribal beats. Entrance is P650. Reserve your tickets through info@lifeyogacenter.com. 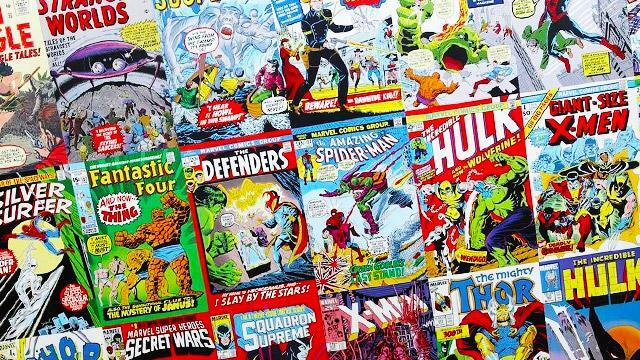 WHEN: May 7, door opens at 10:00 a.m.
WHAT'S UP: Comic book lovers, unite! It's that time of the year again to grab your free comics and buy action figures, posters, and many other collectibles with big discounts. Comic creators will be present at Fully Booked BGC for exciting surprises. WHAT'S UP: Do you want to make your shopaholic girlfriend happy? 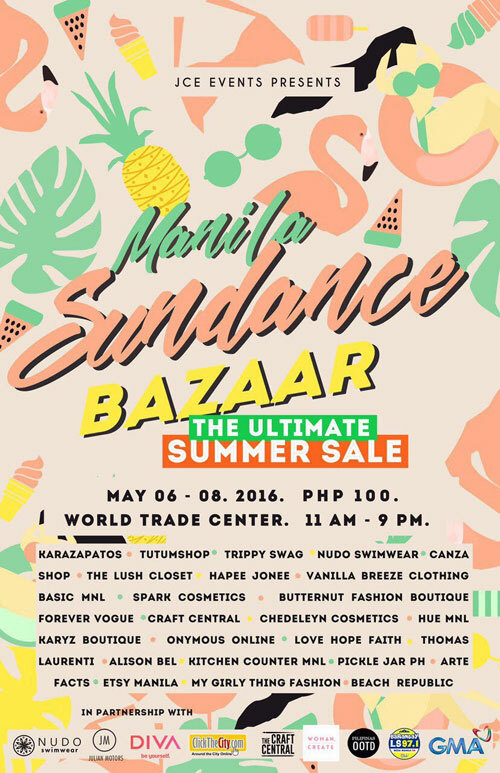 Bring her to this year's biggest summer sale. There's also hearty dining, free drinks, and live music sessions. Entrance is P100. For more information, click here.